Home DOLOMITE COLLECTION Dolomite Soft Touch Return to Previous Page. When you touch the tile have you ever felt like amazing feelings?? That’s awesome collection with Dolomite. Smooth and White.. You can feel great. 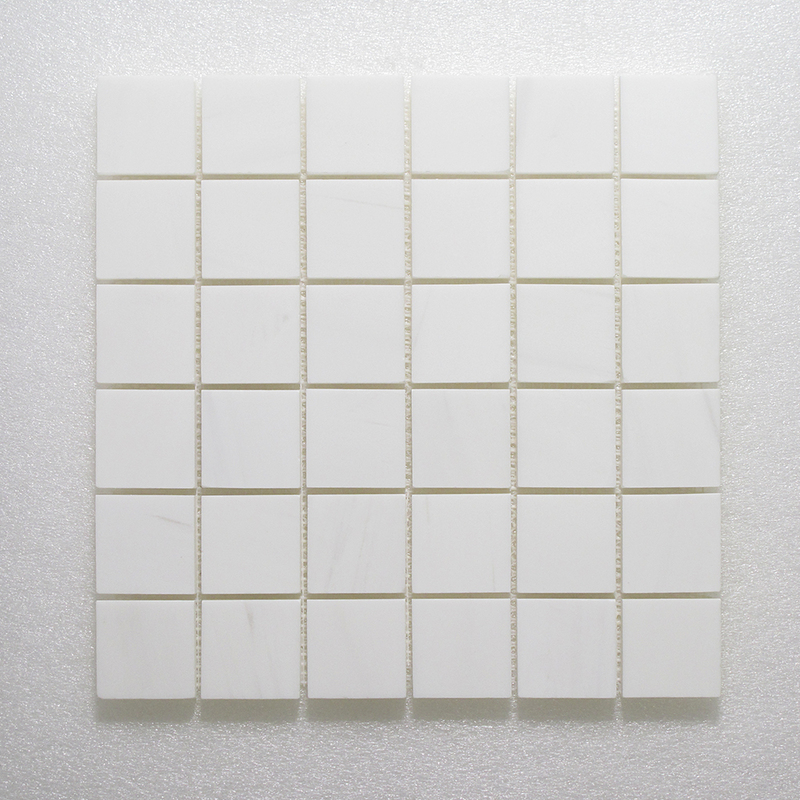 Artemis 5/8" Mosaic - Dolomite Soft Touch.. When you touch the tile have you ever felt like amazing feelings?? That's awesome collection with Dolomite. Smooth and White.. You can feel great. 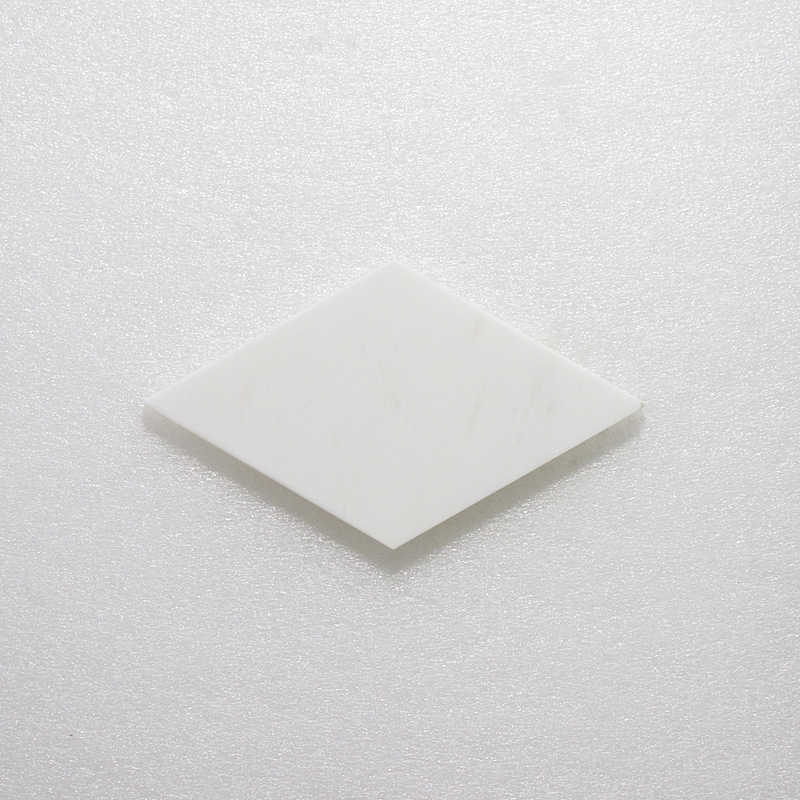 2" Rhombus Tile - Dolomite Soft Touch.. When you touch the tile have you ever felt like amazing feelings?? That's awesome collection with Dolomite. Smooth and White.. You can feel great. 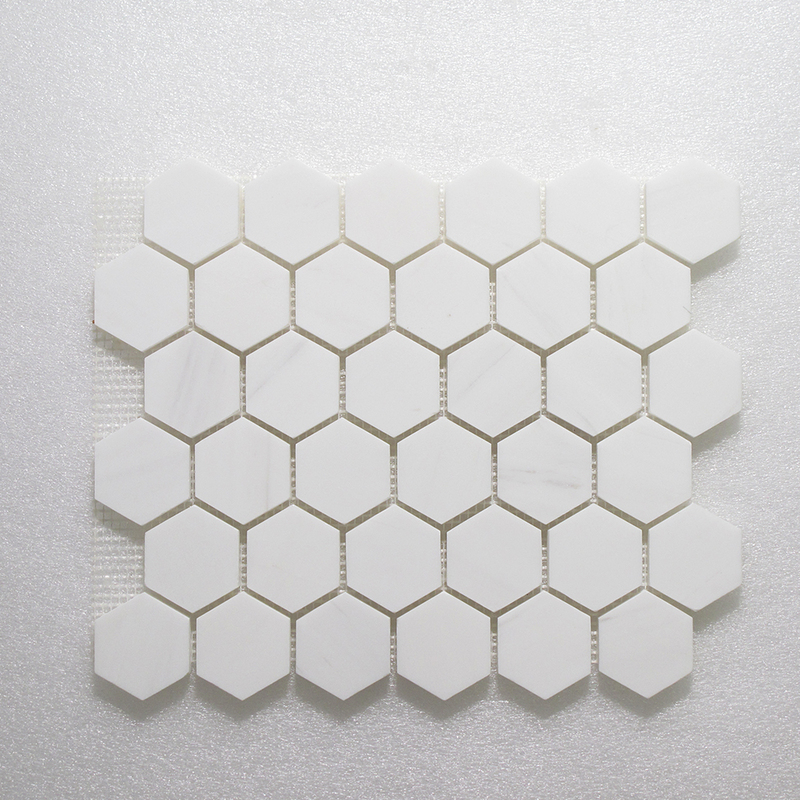 2" Honeycomb Mosaic - Dolomite Soft Touch.. When you touch the tile have you ever felt like amazing feelings?? That's awesome collection with Dolomite. Smooth and White.. You can feel great. 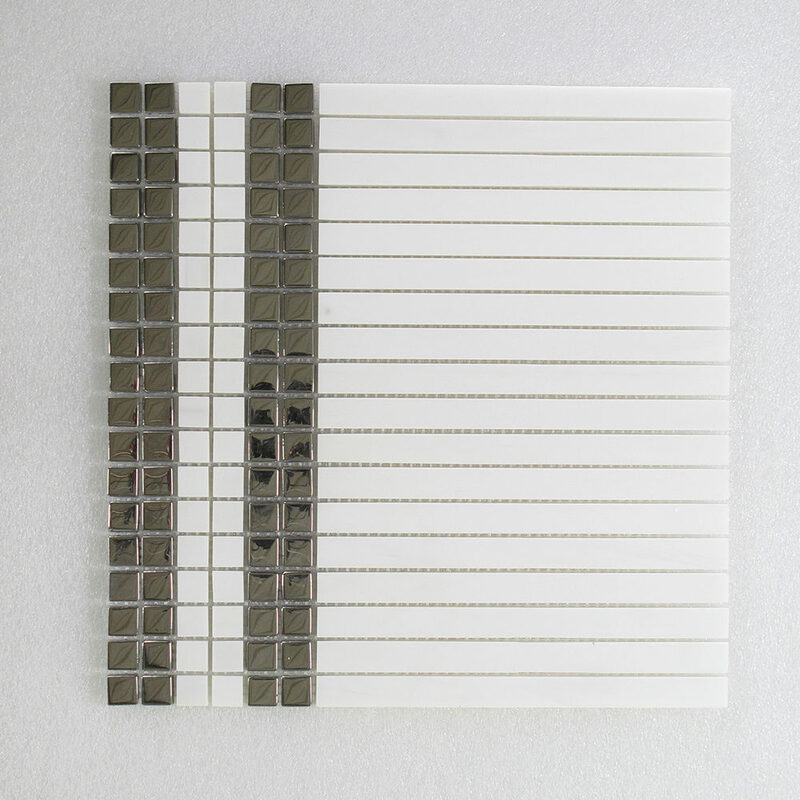 2" x 2" Mosaic - Dolomite Soft Touch.. When you touch the tile have you ever felt like amazing feelings?? That's awesome collection with Dolomite. Smooth and White.. You can feel great. 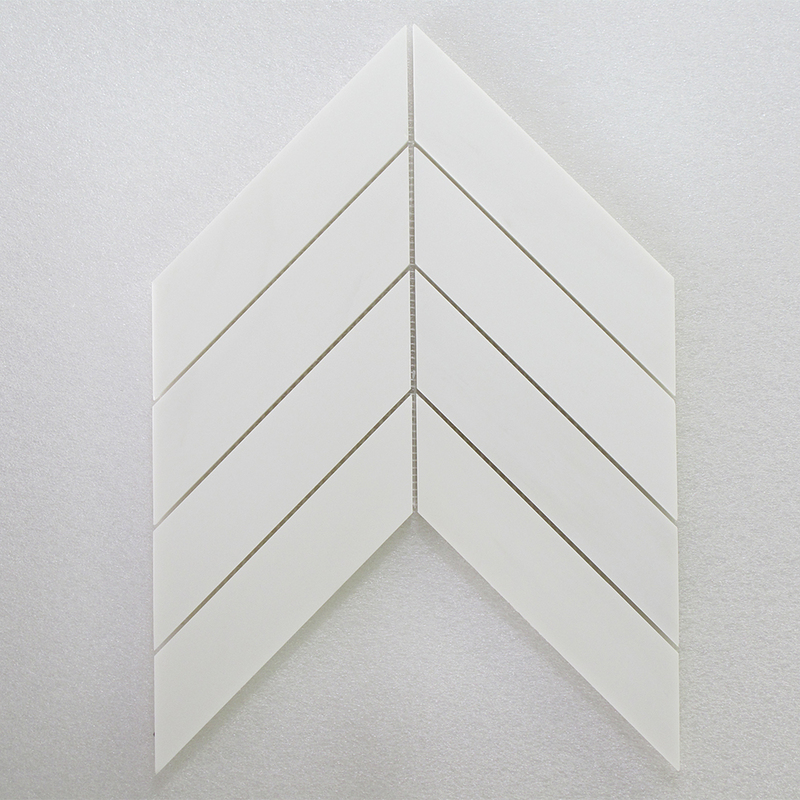 1" x 3" Herringbone White Flower - Dolomite Soft Touch.. When you touch the tile have you ever felt like amazing feelings?? That's awesome collection with Dolomite. Smooth and White.. You can feel great. 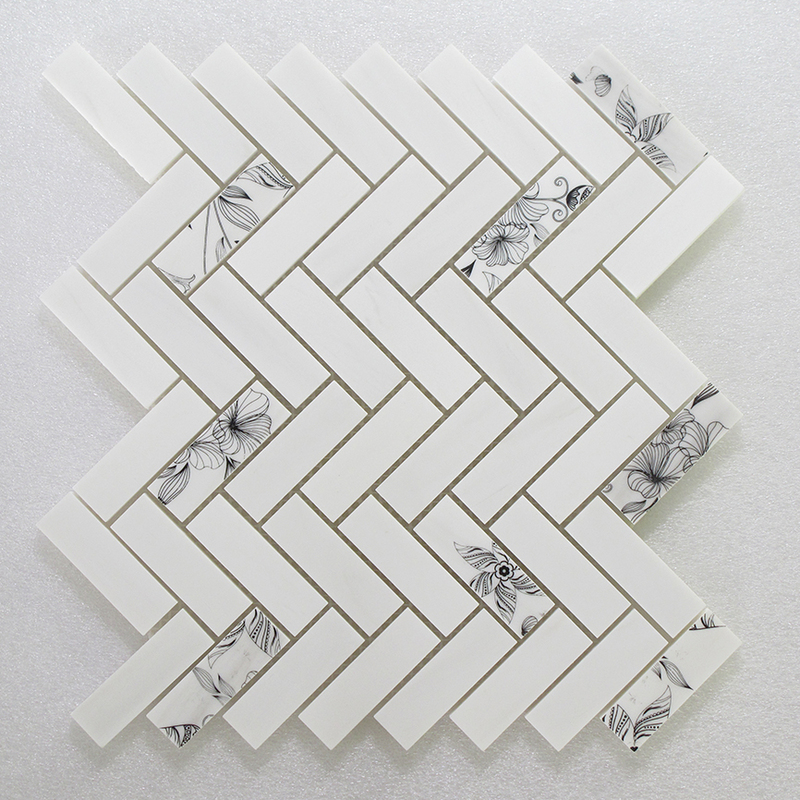 1" x 3" Herringbone Black Flower - Dolomite Soft Touch.. When you touch the tile have you ever felt like amazing feelings?? That's awesome collection with Dolomite. Smooth and White.. You can feel great. 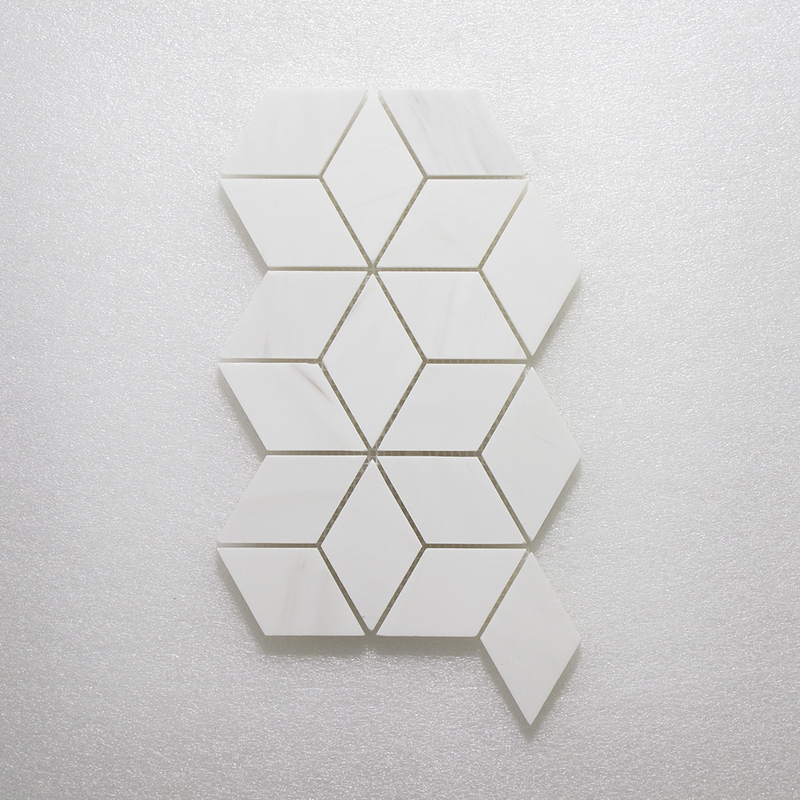 4" Rhombus Tile - Dolomite Soft Touch.. When you touch the tile have you ever felt like amazing feelings?? That's awesome collection with Dolomite. Smooth and White.. You can feel great. 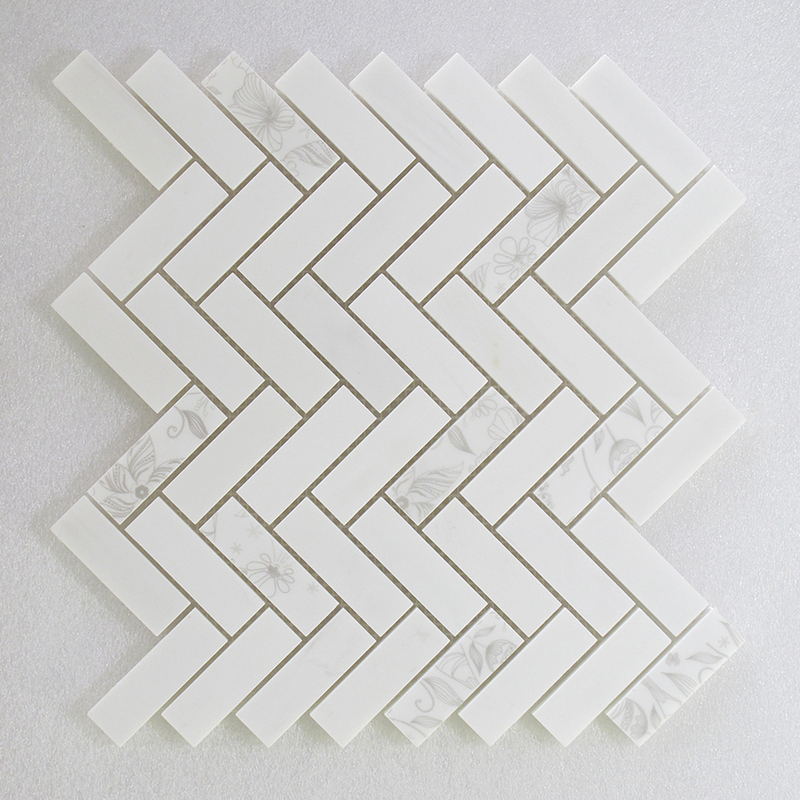 2" x 8" Chevron Mosaic - Dolomite Soft Touch.. When you touch the tile have you ever felt like amazing feelings?? That's awesome collection with Dolomite. Smooth and White.. You can feel great.